With lines like « You can play the villain / I’d rather be the hero, » Illus is keeping it real for grown up hip-hop fans, as well as all the husbands and fathers of the world. « Say Less » can be found on Behind the Mask. Illus also just released the follow up, titled Kaboom. BEHIND THE MASK EN STREAMING! En attendant la sortie officielle le 2 septembre, vous pouvez retrouver les 23 pistes entièrement produites par mes soins où le rappeur du Connecticut Illus applique son flow et son message positif aux côtés de guests de qualité tels que Blueprint, Apathy, RacecaR, Fleyo, Phashara, Craig G, Bumpy Knuckles aka Freddie Foxxx, Homeboy Sandman, Block McCloud, Brash, Headsnack, Paul Dateh, Reef The Lost Cauze, Roxxxteady et Venomous 2000. Je vous fais tous confiance pour aimer, partager et surtout apprécier cet album. Merci à Illus pour cette belle aventure ! 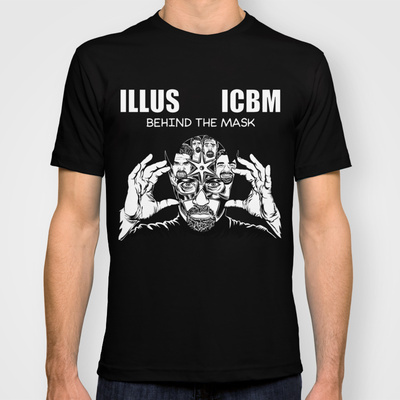 ILLUS – BEHIND THE MASK …Coming soon! « It’s been awhile since I’ve had time to update the blog so I will try and keep this short. As many of you know I have been working on a brand new album called “The Final Chapter” with my good friend DJ Johnny Juice. The album is almost done but it’s taken me a little longer than I had anticipated. While working on “The Final Chapter”, my good friend ICBM was also sending me beats and inspiring me to write even more. So the good news is, I have two new albums on the way. One entirely produced by DJ Johnny Juice, and one by ICBM called “Behind the Mask”. Here is the art for “Behind the Mask”. 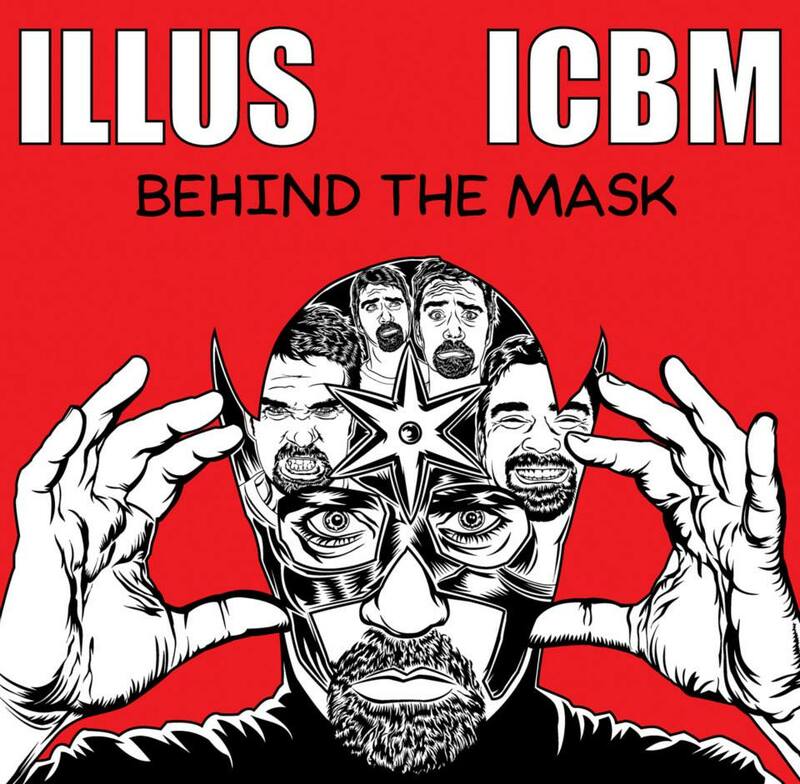 ILLUS: Behind the Mask. Illustrated by Adam Wallenta. New ILLUS album- « FAMILY FIRST » available on iTunes now(http://itunes.apple.com/us/album/fami…) and everywhere music is sold! Subscribe to http://www.AdamWallenta.com to win FREE music, art and more! This video was Directed, Photographed and Edited by Nick Rocco Scalia.